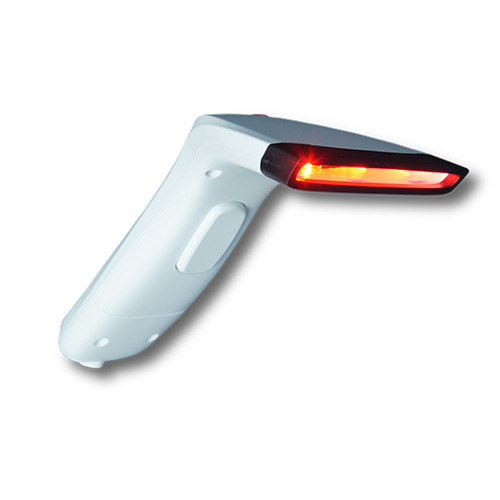 The USB barcode reader provides an easy and fast method of data entry and storage for the SpectraAlyzer instruments. It supports handhold scanning of barcodes. This barcode reader combines the advantage of simplified handling of sample name transfer and low transfer error rates.